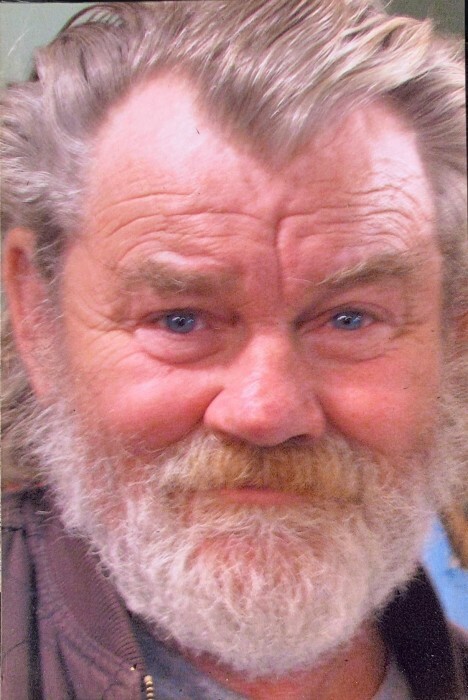 Roger Dale Merritt, Sr., 66, of Springfield, passed away on Wednesday January 9, 2019 at his home. Funeral services will be conducted Saturday January 12th at 3:00 p.m. in the Oakhurst Chapel of the Robertson County Funeral Home with Reverend Brandon Patterson officiating. The family will receive friends on Friday from 3:00 p.m. until 8:00 p.m. and on Saturday from 1:00 p.m. until service time at the funeral home.